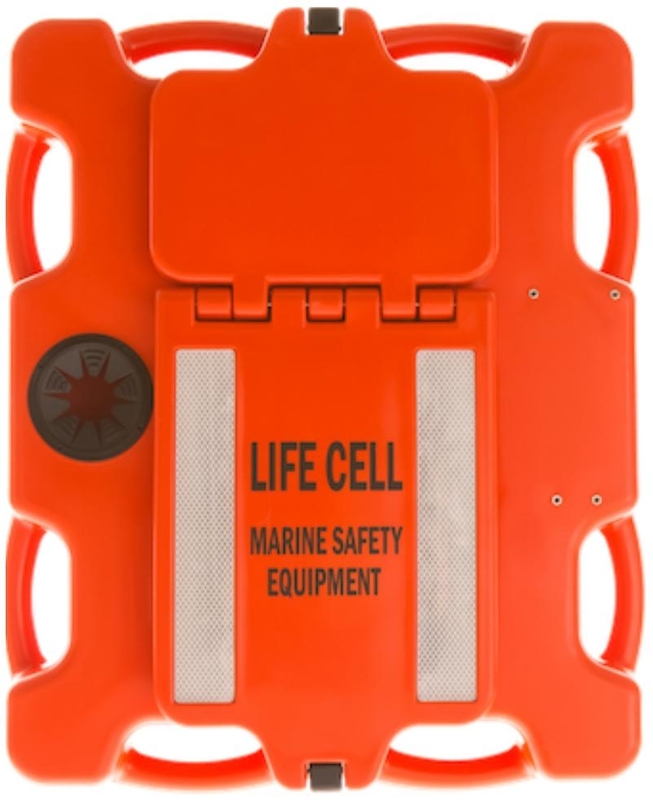 The largest of all Life Cells the Crewman is primarily designed for commercial use. 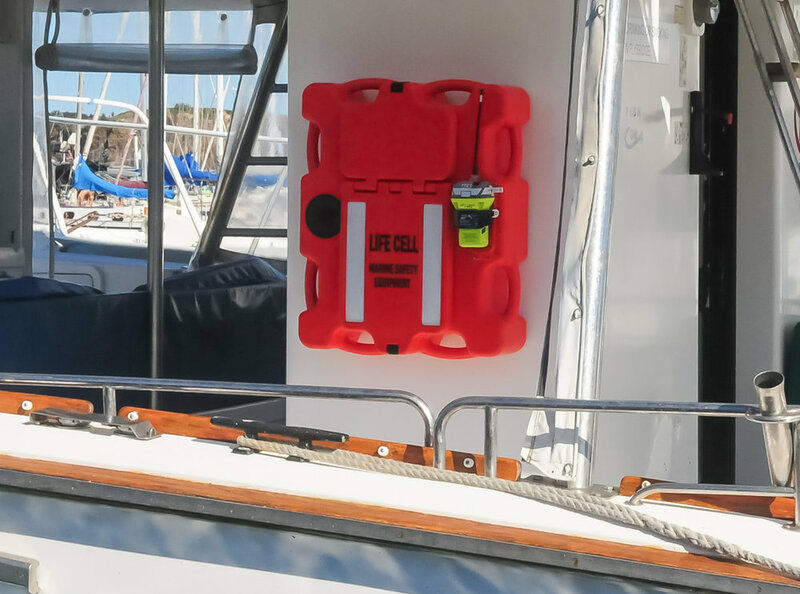 It stores all safety equipment including EPIRB in large compartment and has an additional small compartment to store personal items such as wallet, keys or phone. 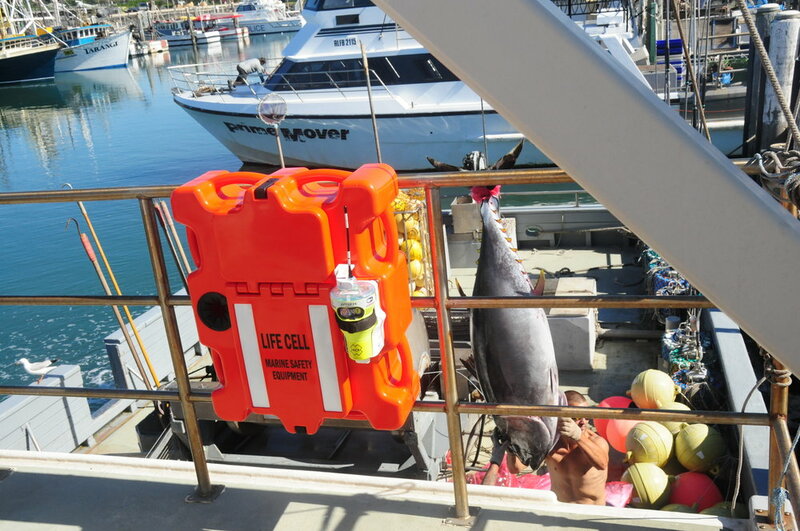 EPIRB can also be mounted externally if required. 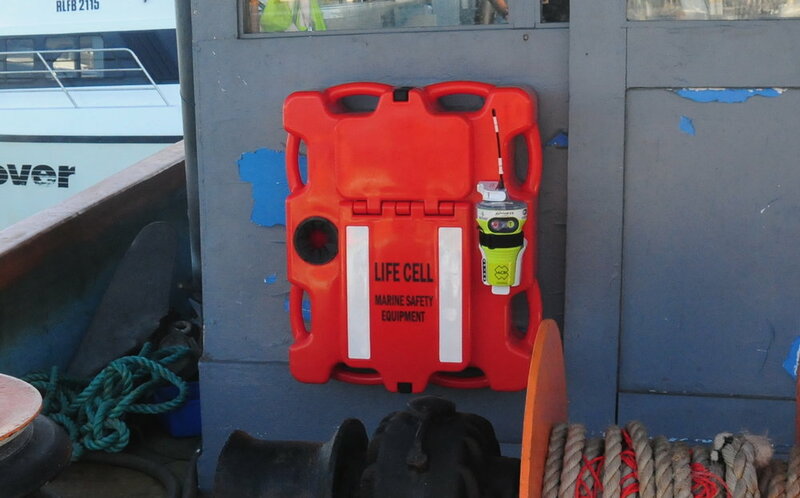 An external recess will also hold the EPIRB in an upright position if it needs to be activated in the water. 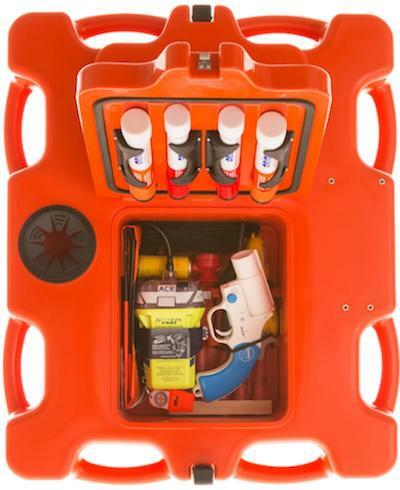 Comes with two mounting brackets but safety equipment can be purchased separately.